Mincha (afternoon) services take place every weekday except Friday with a large number of city workers coming to Sandys Row during their lunch hour. Services take place from 1.30 – 2 p.m. in the winter and 1.40 – 2.10 p.m. in the summer. On ‘fast’ days there can be well in excess of one hundred congregants. 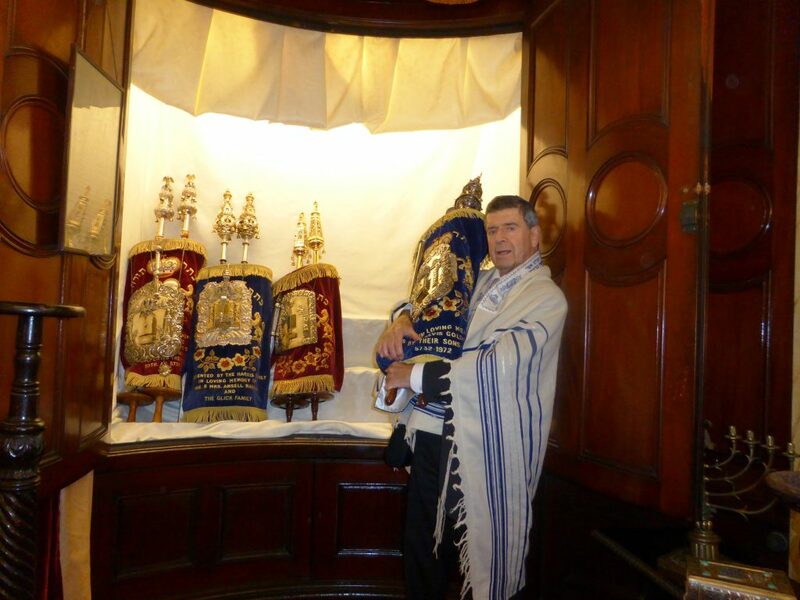 The services are organised and administered by David Parlons who is a trustee and Board Member of Sandys Row and has been running the mincha service for over thirty years. For further information please contact David: dp@togsplc.com or 07831254 677.